Looking for guides and advice on the latest and best bingo apps? Then think bingo app guide! Find all the best real money bingo apps to play on your mobile or tablet with the bingo app guide! We review the apps in full and have guides for all the latest and greatest bingo apps that you can download today. 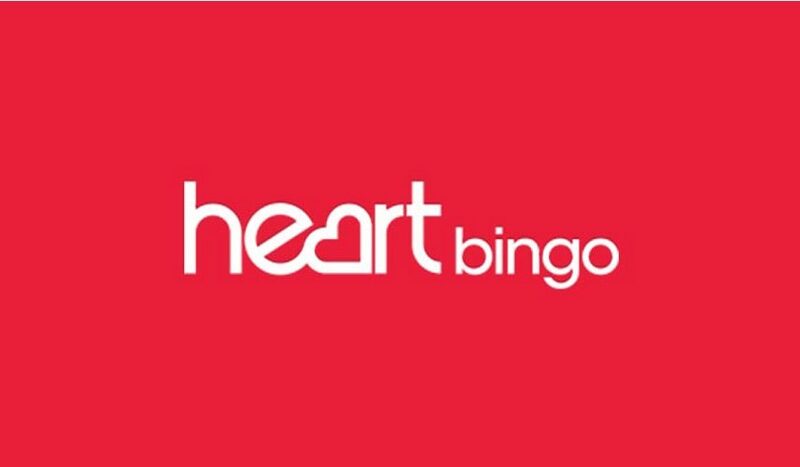 Want to know how to buy tickets and join in with mobile bingo games? We have got that covered with our handy and informative how to pay guide on each of the app reviews. Check out our full, impartial guides which will also give you important withdrawal and deposit information as well as payment options too. Join up to the best bingo sites and get a free bonus and play on the top bingo apps out! We take the hassle out of hours of searching and guessing. When it comes to bingo, we know our apps! There are some really amazing real money bingo apps available to use on Android and on the iPhone and iPad. All of the apps we review all come with a nice little welcome bonus to welcome you aboard! Read our full, impartial reviews, see screen shots of the apps in action and let us help you find the best, most fun bingo app going. We love playing bingo on our mobiles and we are sure when you find the right bingo app, you will too! We fully test all of the bingo apps we feature on our website and only promote them if they blow our socks off. We look for design, speed, reliability, feel of the app, welcome bonus, customer support, offers and a lot more before we recommend a bingo app to you guys. All of the apps we feature are safe and secure and will only ever review and promote companies with a glowing reputation and those who have a correct gambling licence to operate. The world of bingo apps can be a confusing place, that is why the bingo app guide is the perfect fit to finding your real money app for your phone and tablet. Come and join the thousands of people playing bingo on their mobile and download the latest bingo apps today. All of the Android bingo apps we review have been tried and tested on the latest Samsung, HTC, Motorola, Google Nexus, LG, Huawei, Lenovo, Sony & others. 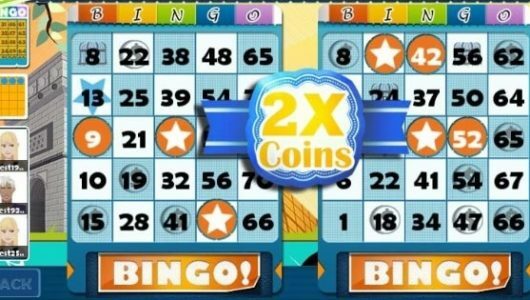 What kind of games can you expect to play on the bingo apps? 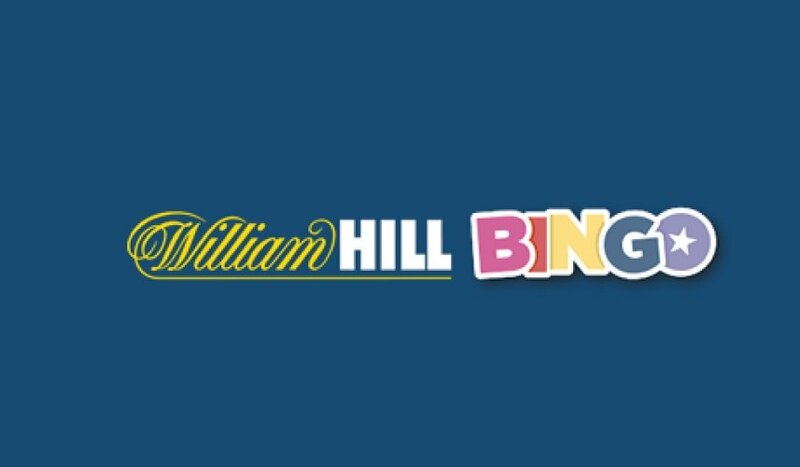 Well each bingo operator will have a twist on the standard game but you can expect them all to feature at least one of 75 ball bingo, 80 ball bingo and 90 ball bingo. These are the most popular types of the game and the ones you are probably most familiar with, especially 90 ball bingo. If you have ever been to a bingo club, chances are you will have played 90 ball style bingo. 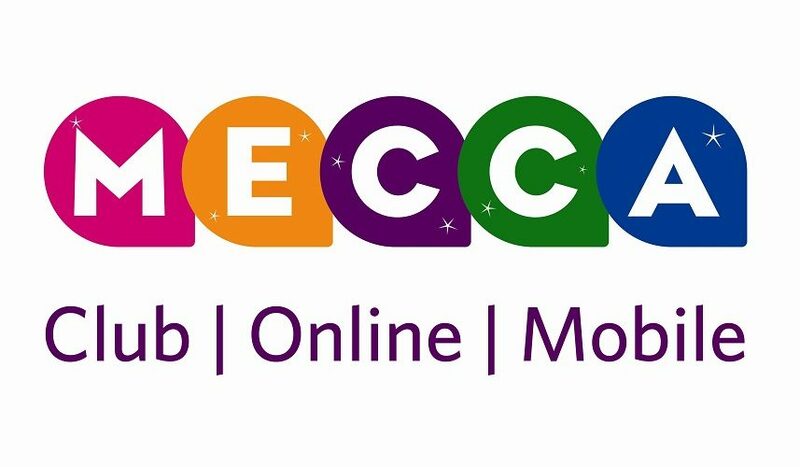 This is probably the most popular bingo form in the world – clubs, mobile & on-line. Tickets are used in order to play and in the case of a bingo app, these are virtual tickets which you can buy. These tickets are sold in strips of six and have 15 numbers distributed over three separate boxes. Each row of boxes will contain five numbers. The reason the game is called 90-ball because there are exactly 90 numbers in this version of bingo. To play, numbers are called and you have to dab or cross off the numbers as they are called. The winner is the one who marks five numbers in one ticket off the quickest. It is really fun to play! What else can you do on the apps for bingo? 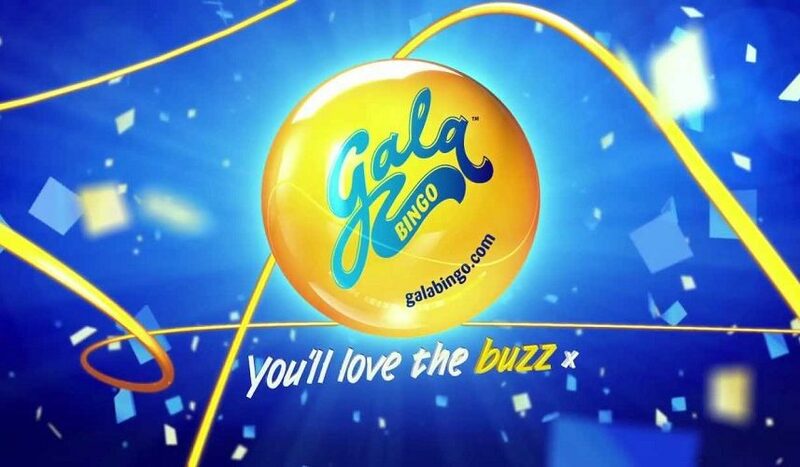 Well other than the more recognisable variants of the game, there are speed games which happen a lot faster such as mini bingo, 20 & 30 ball bingo and game exclusive like coronation street bingo and the chase bingo available on Gala’s bingo app. Most apps also feature a built in casino where you can also play a wide range of games too. So……..heads down, and let’s play bingo! Please note, all new customer bonuses featured on the bingo app guide are for users aged 18 and above. See the operators website for full T&C’s. Please gamble responsibly. Bingo was a popular carnival game in 1930’s America Modern bingo is a huge industry worth around £80 m per year in the UK and £58 m per year in the United States, with at least three million regular players in Britain alone. Yet the game itself is nothing new.